On my way to Cafe Fiorello's to meet the girls last week, I got a little lost in Central Park. 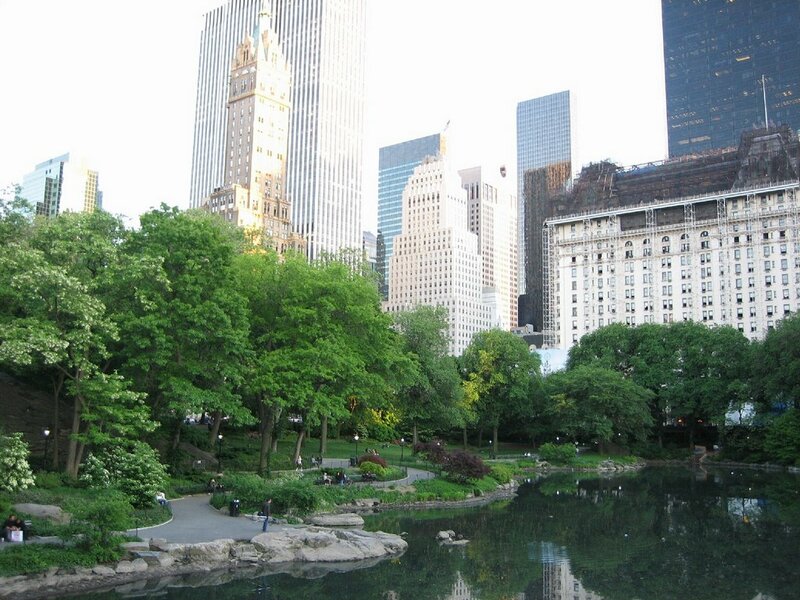 You don't actually realize how ridiculous it is to have this park in the middle of Manhattan until you're in it. I'm going to miss discovering things like this.